This post is part of the series Communicating effectively. 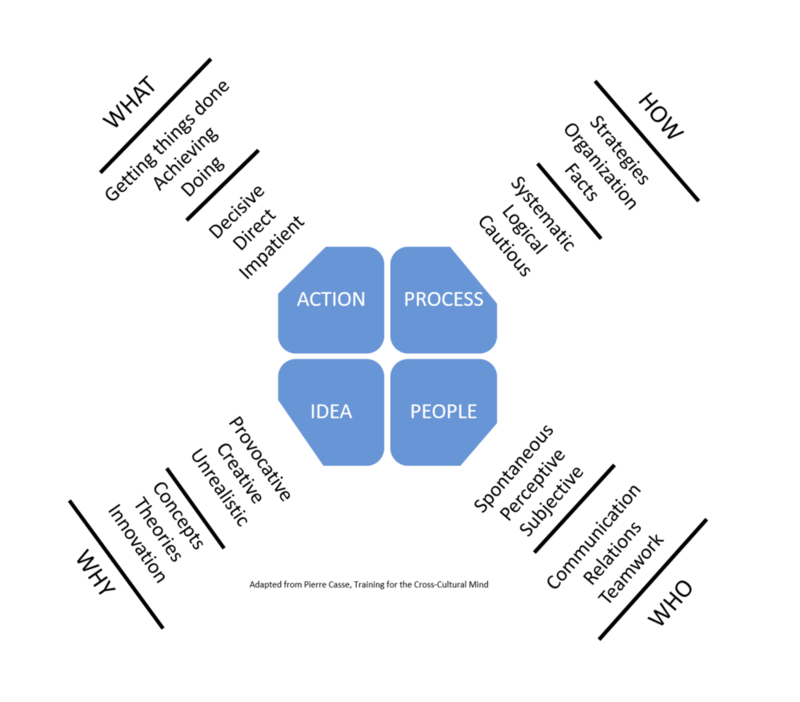 Idea: the idea-oriented communicator is focused on concepts and vision. They are creative and intrigued with new ways of doing things. They care about possibilities not details. They can be provocative and charismatic but also ego-centric. They prefer to focus on the big picture. Communication style is only one element in effective communication. Knowing what type of information people are most interested in is a great start. But you need to identify critical stakeholders and get to know even more about who your audience is: how they prefer to consume information, where they get their information, and more. Stay tuned for the next blog in the series. Don’t leave effective communication to chance: communication system.